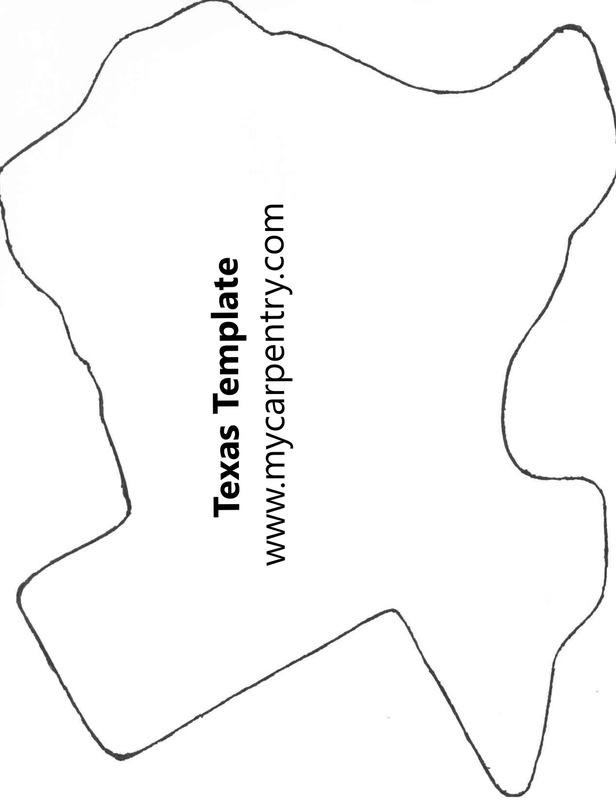 The shape of Texas is perhaps one of the most recognized of all of the fifty United States. 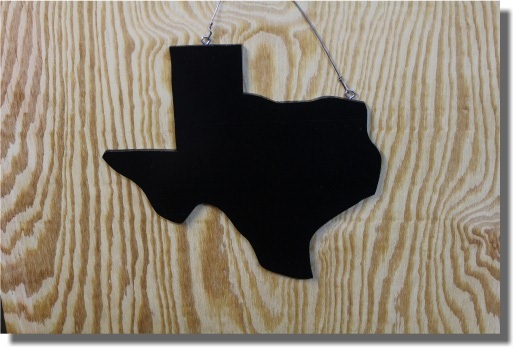 This free scroll saw pattern of Texas can be used to make a wall hanging for your home or a trivet for your kitchen countertop. Just let your imagination go! This scroll saw project can be cut with a scroll saw, but can also easily be cut with a jig saw. The process is simple. 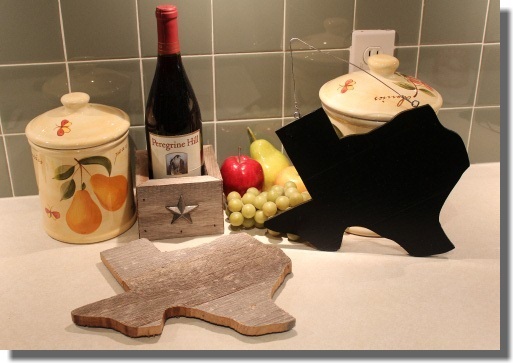 Once you have cut out the Texas shape from your wood of choice, you can paint it or leave it natural if you like. 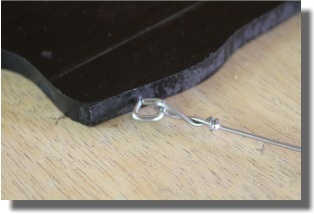 If you are planning to use your Texas decoration as a wall hanging, add a screw-eye to the top right corner and to the top middle of the panhandle as shown in the pictures on this page. I used a drill bit that was smaller than the threads of the screw-eye so that when I screwed it in, I didn't split the thin wood. Once the screw-eyes were in place, I wrapped some thin flexible wire between the two so that it could be hung on the wall.